Get twenty percent off EB Festival Tickets! 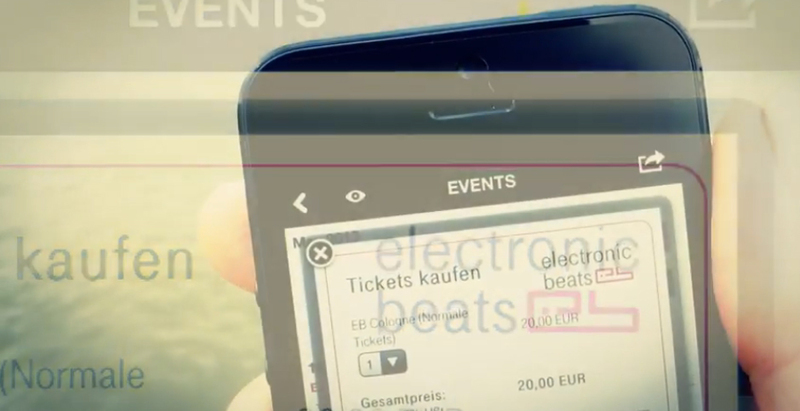 Download one of the Electronic Beats mobile applications and get a twenty percent discount off EB festival tickets! Head over to “Tickets” and enter the ticket voucher code in the text box “promo code” and hit “redeem”. Remember, there are limited tickets so first come, first served. Hurry! UPDATE: If you are using iOS7 please be aware that we are currently experiencing technical problems. We are working on resolving these.